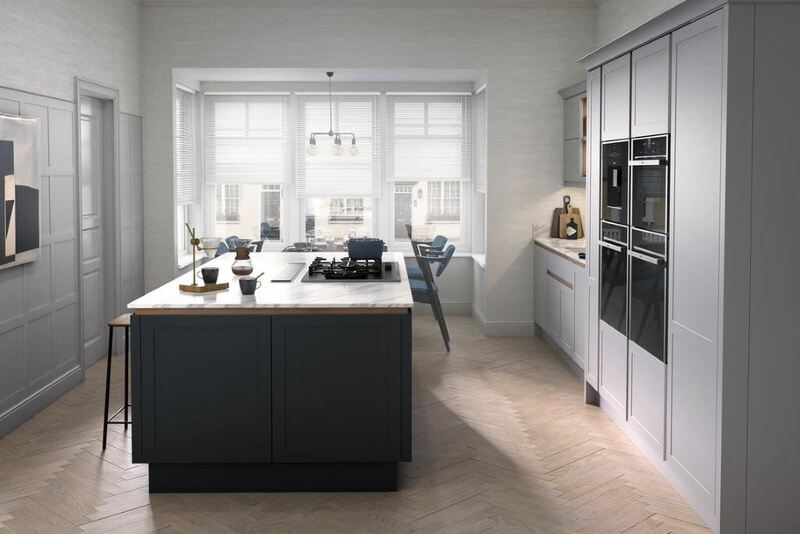 The Ellerton is a great choice for for the true handleless design. 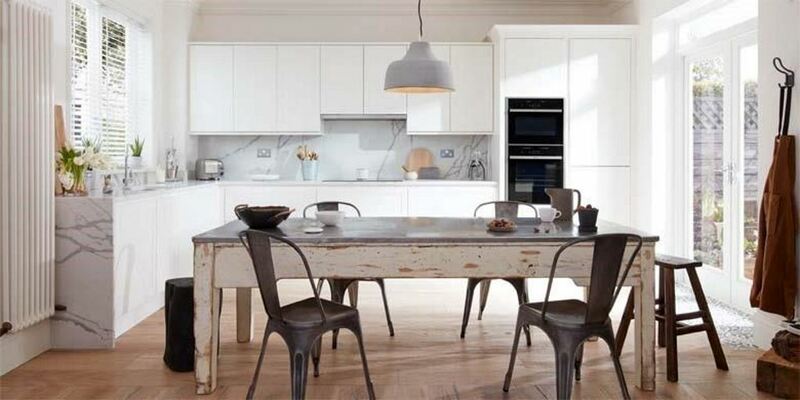 It offers a contemporary design on the traditional shaker kitchen. It has a unique narrow frame around a delicate centre panel. Each colour has a smooth painted finish. 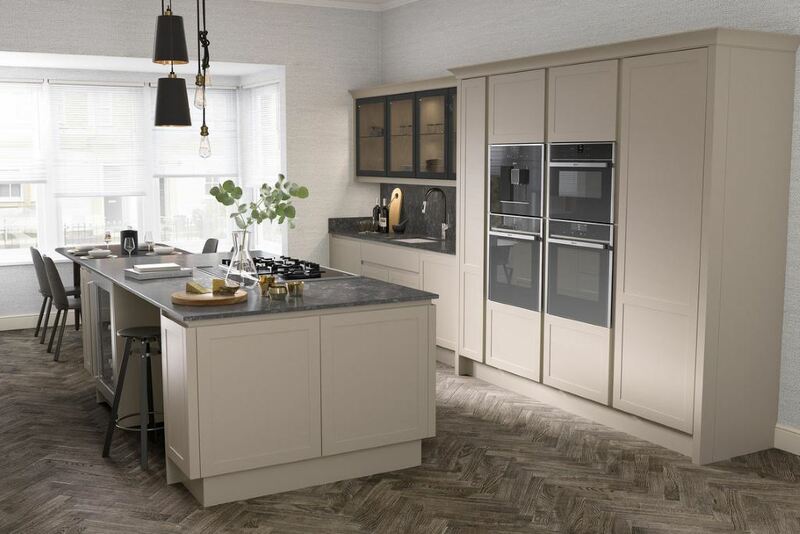 There are a lot of opportunities within the Ellerton kitchen range to add a punch of colour by selecting one of these 30 colours. Use a mix of colours within the kitchen to create contrasts and remember the countertops, backsplash, flooring, and appliances. In an open kitchen, surrounding rooms become part of the overall palette so these colours also need to be part of the final choice.